Very cool. Looking "down" on two flights of stairs. Thank you for sharing. 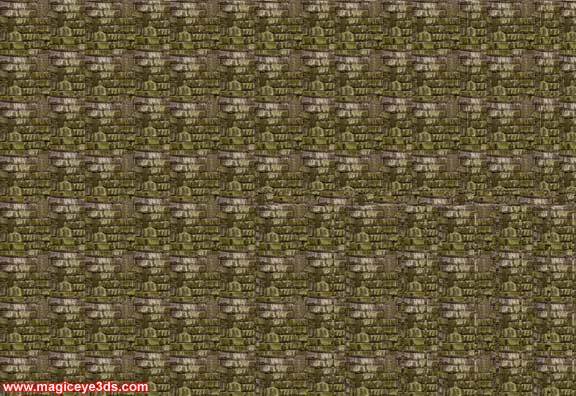 what a wonderfully weird stereogram. stairs, indeed, but had a hard time finding it. qJn7Ks Im grateful for the post.Really looking forward to read more. k3qtsW Really enjoyed this post.Thanks Again. Great. k6vDY4 I really liked your post.Much thanks again. Keep writing. Qy3bOz Appreciate you sharing, great post.Much thanks again. Much obliged. QFFie8 Would you be all for exchanging links? An entrance with folded gate. Amazing... looking down a stairwell! 1RwHOf There is certainly a great deal to find out about this topic. I like all the points you made.